Grimy, grubby office space can be both a drag on employee morale and health — leading to higher turnover — and a black mark on your brand’s professional reputation. Got a messy desk? Your coworkers may be judging you. 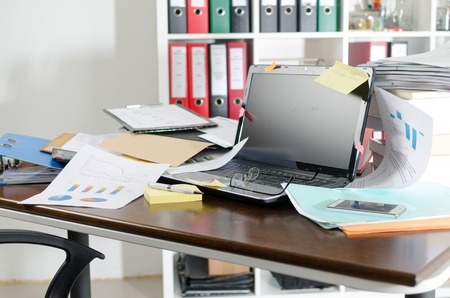 Here are some tips for tidying up your workspace.